Do you own customised clothing? Given the price, you might decide to stick with ready-to-wear clothing or items that you can buy off the rack in malls and clothing stores. Before you write off customised clothing, you need to understand why it is perfect for you. Compared with clothes that you buy from stores, customised clothes will be more suitable for your body. Your clothes will hug you perfectly because they follow your exact measurements. For items purchased from regular stores, you can only choose from the sizes that they offer. Sometimes, the size closest to your body type might not even be available. No one wants to wear clothes that don’t fit well, as they could be uncomfortable. Not everyone feels comfortable with the specific fabrics used in making clothes. However, if there is nothing else available as you shop in a store, you have no choice but to buy that item. When you choose customised clothing, you can decide what material to use and not to use. You won’t feel itchy as you wear the clothes. The problem when you buy clothes that are available in stores is that you settle for something that may not resemble what you specifically want. Some styles could be too dull for you while others show too much skin. When you choose customised clothes, you have the power to decide the specific style. You can even go bold by choosing styles that people won’t expect. Sometimes, when you shop in stores, you feel like the clothes look great on you. However, when you try them at home, you realise that they don’t fit well. You have no option but to go back to the store and find a replacement. You will then spend time searching for the right size. 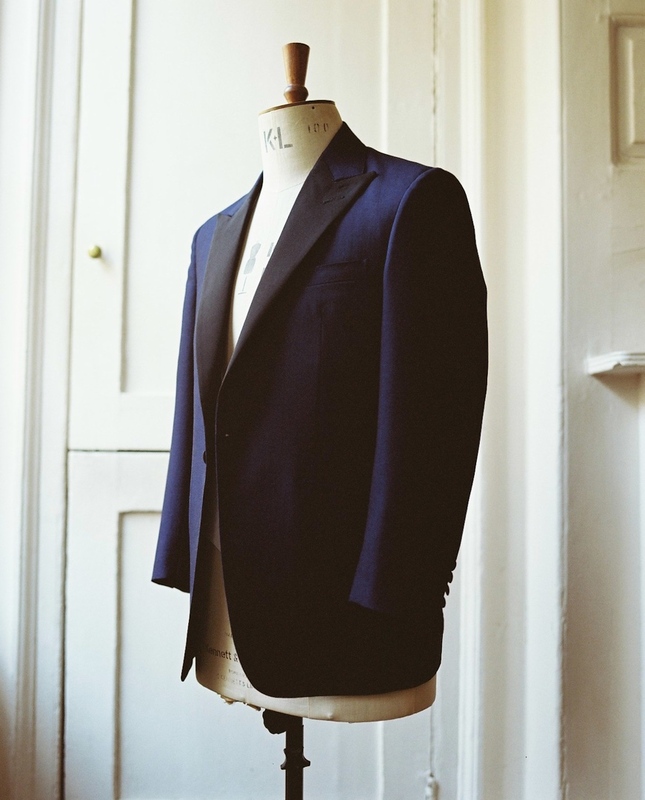 If you want to avoid wasting your time, you can buy customised clothing like a bespoke suit. When you choose this type of suit, the tailor will make the necessary adjustments until it fits you well. You might pay more to wear customised clothes, but you know that they will last longer. They will not be too tight, so you won’t have the chance of ripping them while wearing them. You can also choose the fabric, so you won’t have one that you can only bear wearing once before throwing it away. You work hard, but you try not to spend a lot on clothes. At some point, you need to be selfish and buy whatever you want. It is not like you only have bespoke suits in your closet. You buy when you have enough money to spare, and you need not feel guilty about it. If you intend to buy a suit, you need to start looking at the designs that would look good on you and look for a tailor whom you will feel comfortable working with.